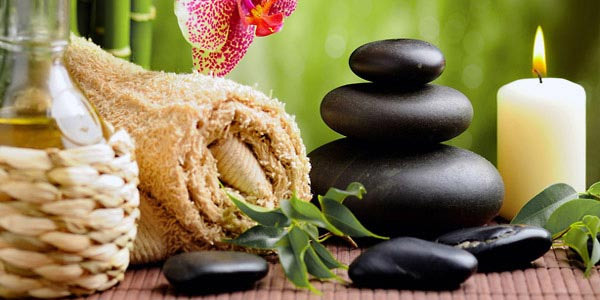 Massage therapy is more than relaxing time. Studies continue to prove the physical, and emotional benefits of even a single massage therapy session. Institute of Natural Medicine provides quality service by professional therapists under the supervision of doctors. We offer one week, two week and one month massage courses all year round. INM provides a range of treatments for pain suffered in the joints, knees, neck, lower, middle and upper back. Satkarma increases the vital capacity of the practitioner. they were never designed for therapy alone, but to create harmony in the body and mind and to prepare one for further practices. Reiki / Kaya healing is one of the best technique of relaxation and stress reduction.